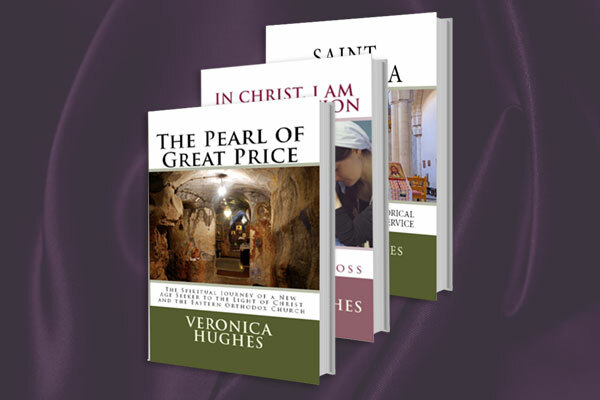 Join Veronica Hughes as we journey the time-tested and well-trodden path of our regeneration by grace laid before us by our God and His saints. 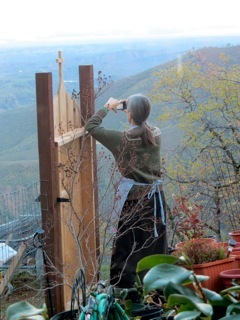 "...Veronica Hughes has given us an original view of Orthodoxy: one from the perspective of a practitioner of Eastern and New Age religions." Learn more about the teachings of the Holy Fathers of the Orthodox church our podcasts and read more about our personal sharings. 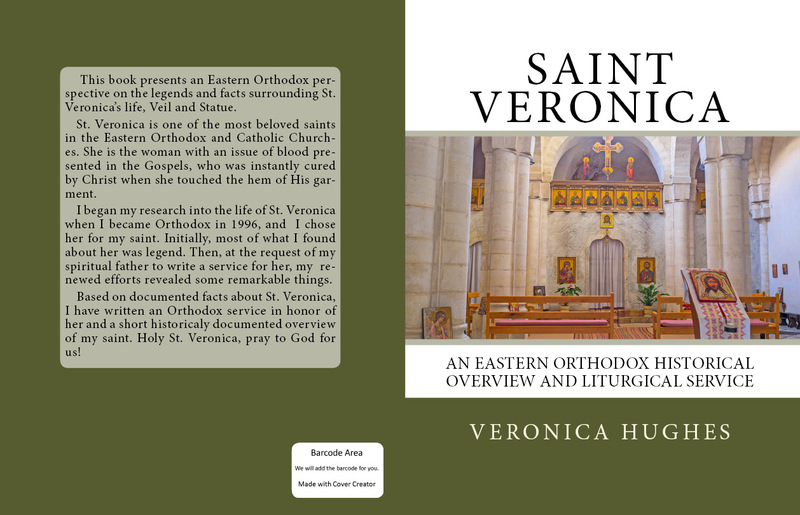 Welcome to Pearl Orthodox Christian Publishing, Orthodox Christian books and the website for author, Veronica Hughes! We can spend our whole life searching for inner peace and truth. That is what I did! Thanks to the providence of God and the support of many good people, my search brought me to The Pearl of Great Price: The Light of Christ and Eastern Orthodox Christianity. 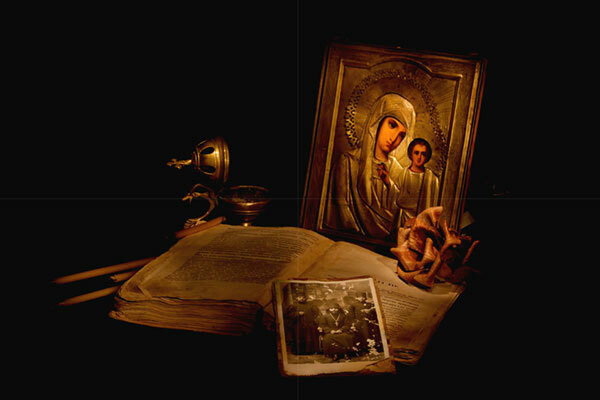 Since discovering this sacred treasure, I have felt called to write about my experiences and share what I have learned in the light of the teachings of the Gospels, Saints of the Eastern Church, the Jesus Prayer, and how we are transformed by grace into the image and likeness of God. Get support writing your own Christian conversion story! 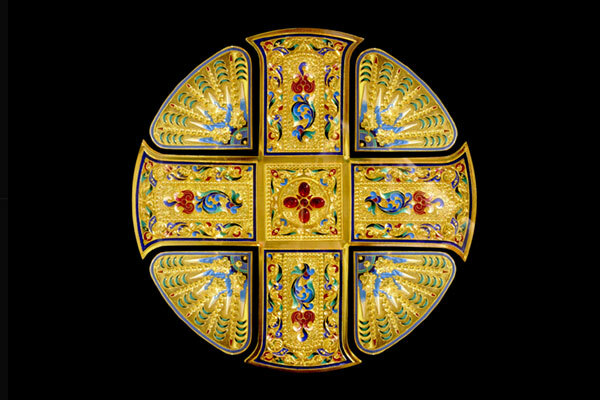 Thank you so much for visiting my site and God Bless you!